You’ve been working hard at practice all week and something has finally clicked. You’re aggressive on defense, smart on offense. You feel like you’re at the top of your game, and it’s about to get better because this weekend you’re going to be out on a field, playing against rival teams, and winning games. But when Saturday morning hits, nothing seems to be working anymore. What’s wrong? Why does it seem so hard to do the same things that were so easy at practice? Do you need more time off? Do you need to spend more time preparing? This week, let’s talk about practicing for tournaments. 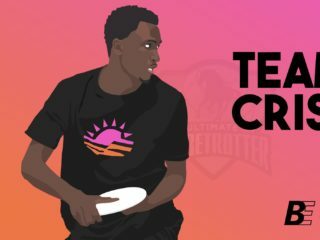 The way we compete is one of ultimate’s most unique aspects. What other sport expects athletes to play between six and nine games, each lasting 90 minutes, in two days– and do this at least once a month? Not a single athlete I interviewed had a competition schedule like ours. Most of the high school athletes would have single meets or games once or twice a week. The professional triathlete I interviewed would compete in a single race about once or twice a month. The only people I found who came close were ballet dancers, who performed once a day for a couple weeks during performance season. So how can we borrow from ways other sports ramp up and taper for tournaments if we don’t actually structure tournaments or competition like them? For starters, we face questions about what we’re preparing for: Do we want to ramp up throughout the season and then taper just before the series? Or, due to the new Triple Crown ranking system, does our team need to peak each tournament so that we can gain valuable strength bids for our region? 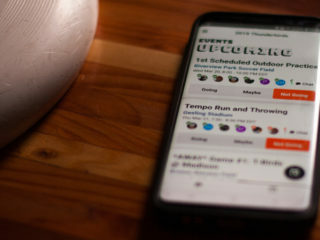 For now, let’s look at how we might practice for just a single tournament. One way of structuring practice for competition is to look at the way runners train for a marathon. The trick is to vary the distance and intensity of each practice, setting faster paces in the beginning of the week and having the longest runs on the weekends. 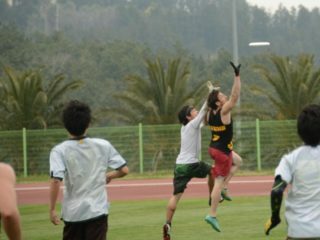 One way ultimate can mimic this is to have shorter, more intense practices throughout the week, then have a much longer practice on the weekend, like a three to four hour scrimmage. Just before a tournament, it’s important to taper your workload for an optimal performance during the race, which means altering the frequency, duration, and volume of practices but making sure to maintain their intensity. Tapering doesn’t mean halting practices altogether; do that and you end up losing what you’ve been building for so long. 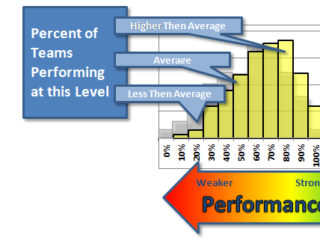 Simply reducing the amount you practice will allow your body to recover appropriately before competition. 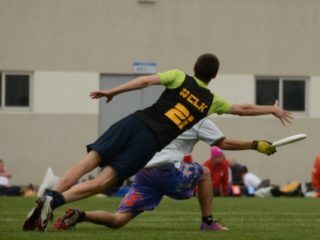 We know that maintaining the intensity of practices but reducing the amount before a tournament will help our performance peak at the appropriate time, but the question now becomes “how long should I taper for and what should I specifically do during this period to be at my peak during an upcoming tournament?” Unfortunately the answer, like most things in ultimate, comes down to the individual. If you take a look at the last section of this article, it can give you some ranges that might be useful. Still, coaches, captains, and leaders need to create a program that best suites their players’ needs, and there is no one program or set schedule that is going to work for everyone. My suggestion for this horribly vague and frustrating answer is to experiment. Try something new until it works. Keep the good and discard the bad, and keep in mind that there are some universal truths about good physical conditioning: eat well, hydrate, reduce stress, and get a good night’s rest. After months of research, interviews, and writing, I’ve come to the conclusion that practice is far more important than we realize. There are so many new things that we can try in order to become better at this sport: changing the amount we practice, the focus of practice, what we practice, and how we structure an entire season around competition. I’ll have plenty of time to ponder all of these new ideas before I head over to New York in three weeks to host a women’s clinic at my alma mater. I’ll let you know how it goes.